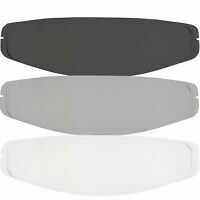 Universal Motorcycle Helmet 3-Snap Flip Up Open Face Visor Lens Shield Bubble ! ghostbikes_uk has no other items for sale. Excellent thank you!! One of the best eBay sellers in the market place!! Prompt and smooth transaction-great eBay seller.